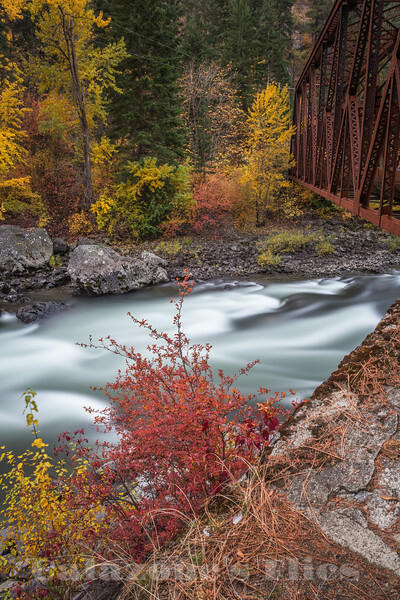 West of the town of Leavenworth, the Tumwater Pipeline Trail offers a lovely riverside ramble at any time of year. Enjoy the high waters and flowers blooming in spring, photograph vivid color in fall, and try out your snowshoes in winter. Whatever the season, this is a beautiful, short walk for those looking for something easy and quick.